What is Forum on Architecture + Design? 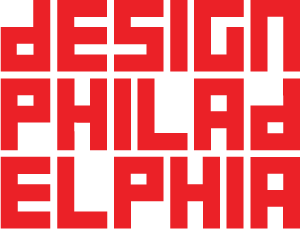 The Forum on Architecture + Design is the newly rebranded educational and expo event that is replacing the previous Design on the Delaware conference. The Forum is focused on curating multidisciplinary educational content for designers, civic leaders, product manufacturers, technology providers, and real estate developers - all the industries that contribute to shaping our built environment. several opportunities to network and socialize with leaders in the building and design professions.